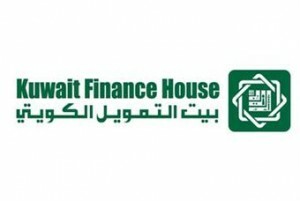 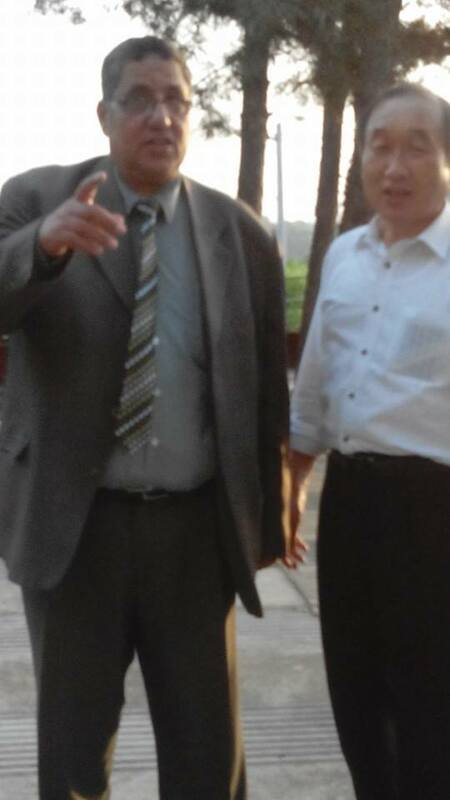 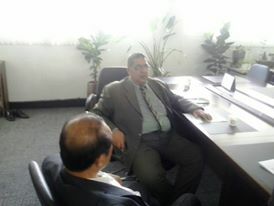 MR. Saeed Kuraitam Worked in Kuwait Finance House as accounting manger Aِccounting Manger from 1988 to 1996. Mr. Saeed Kuraitam Worked in many Importing and Exporting Business with his experience of Islamic banking from KFH . 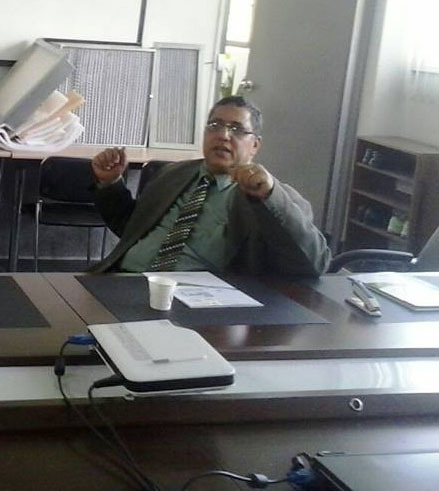 Looking to build a growth in the economy and investment in the region by offering Egyptian and Arab products for exporting to around the world to have a role in building economic growth in the region. 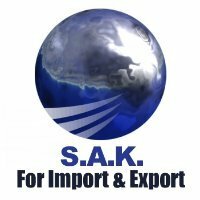 Founded SAK EGYPT from 2009.